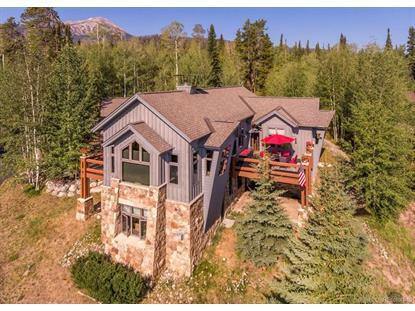 for $1,795,000 with 4 bedrooms and 4 full baths, 1 half bath. This 4,913 square foot home was built in 2001 on a lot size of 0.58 Acre(s). 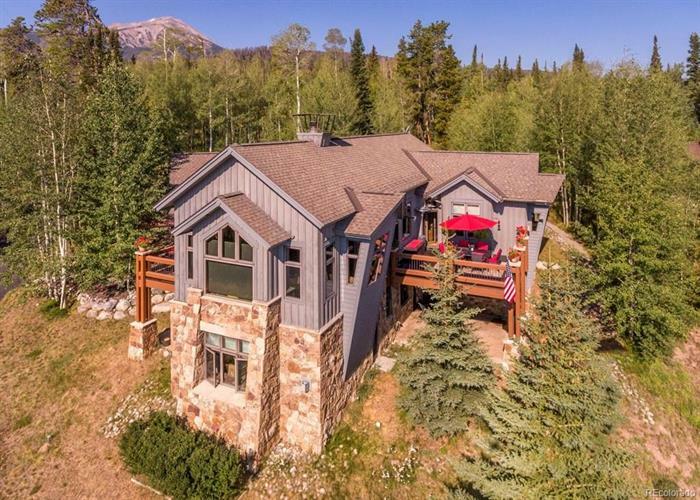 Luxury and privacy abound in this stunning estate perched at the very top of Three Peaks, adjacent to the National Forest. Enjoy this private location at the end of the Cul-de-Sac from one of your 5 outdoor living spaces. Living, dining and kitchen areas seamlessly meld together into a truly great room which is anchored by a commanding see-through double stone fireplace. Main floor living could not be more comfortable with the master suite, expansive laundry, garage and much more all within steps of your living space. the private guest floor of this home can accommodate multiple generations of your family, including an entertainment, exercise and kitchenette area. The mini-master suite is sure to keep your guests as comfortable as if they were in their own home. This home has everything you need with 4 bedroom, each with its own bathroom and a private exit to one of the homes outdoor living areas.